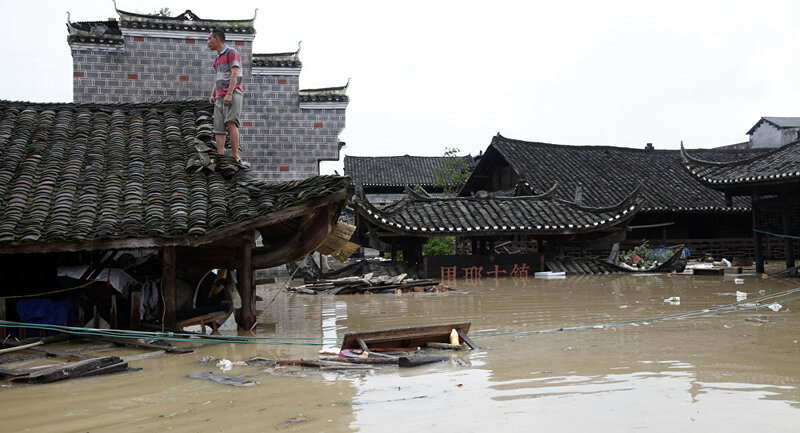 SHENZHEN, June 13 (Xinhua) -- Torrential rain continued Tuesday in Shenzhen after Typhoon Merbok made landfall in the city Monday night, and more than 100,000 people had been evacuated to safety by Tuesday morning. From Monday morning to Tuesday morning, the city reported average precipitation of 81 mm (3.2 inches), with 219 mm (8.6 inches) reported in the region where the typhoon landed, the city's flood control and drought relief headquarters said. Those evacuated include people who work outdoors and many living in old and at-risk houses and prefabricated structures. A total of 2,198 fishing boats returned to ports to take shelter from the storm. In addition, 232 flights were canceled in Shenzhen. The city has not received reports of casualties and major losses. 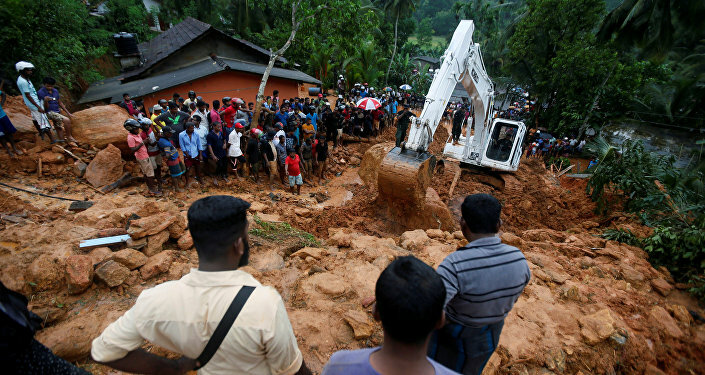 As heavy rain continued, the headquarters ordered more measures to guarantee the safety of construction sites, migrant workers, reservoirs, sea dikes and underground space. Typhoon Merbok, the second typhoon of the year, made landfall in Shenzhen at around 11 p.m. Monday, according to the National Meteorological Center. The typhoon was reduced to a tropical storm after making landfall, packing maximum wind of 23 meters per second (51 mph) at its eye. This article was originally published by Xinhua in the Global Times.